Starting with an overview of the development of money laundering and the work of international organisations, International Guide to Money Laundering Law and Practice is a unique publication providing a detailed insight into the background of money laundering operations, clearly explaining the anti-money laundering laws and regulations in 35 key global financial centres throughout the world. 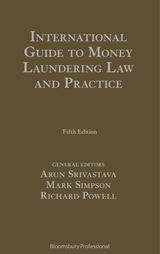 In addition, there are four chapters considering money laundering law and practice in the UK with the emphasis on the legal and regulatory framework and include: a chapter on the accounting and auditing issues; and a chapter on confiscating the proceeds of crime written by Jonathan Fisher, QC, a leading barrister specialising in corporate and financial crime, proceeds of crime and tax cases. 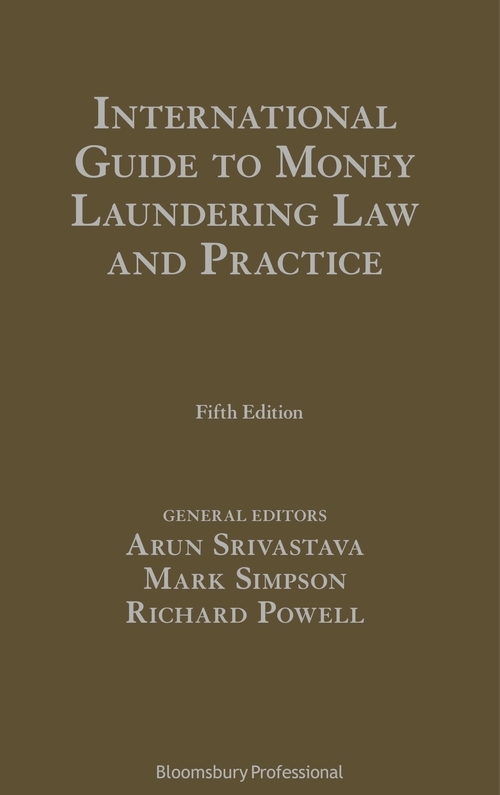 It also contains a chapter covering international responses and initiatives to money laundering. The fifth edition covers, amongst other things, the implementation of the Fifth EU Money Laundering Directive and the Criminal Finances Bill. Written by local experts and edited by a team from Baker McKenzie's Financial Services Group, International Guide to Money Laundering Law and Practice is the leading, authoritative text on this heavily regulated area of law. It is essential for all banking and finance practitioners involved in anti-money laundering, banks, compliance officers and regulators in order to keep abreast of the developments and compliant with the law and regulations internationally.